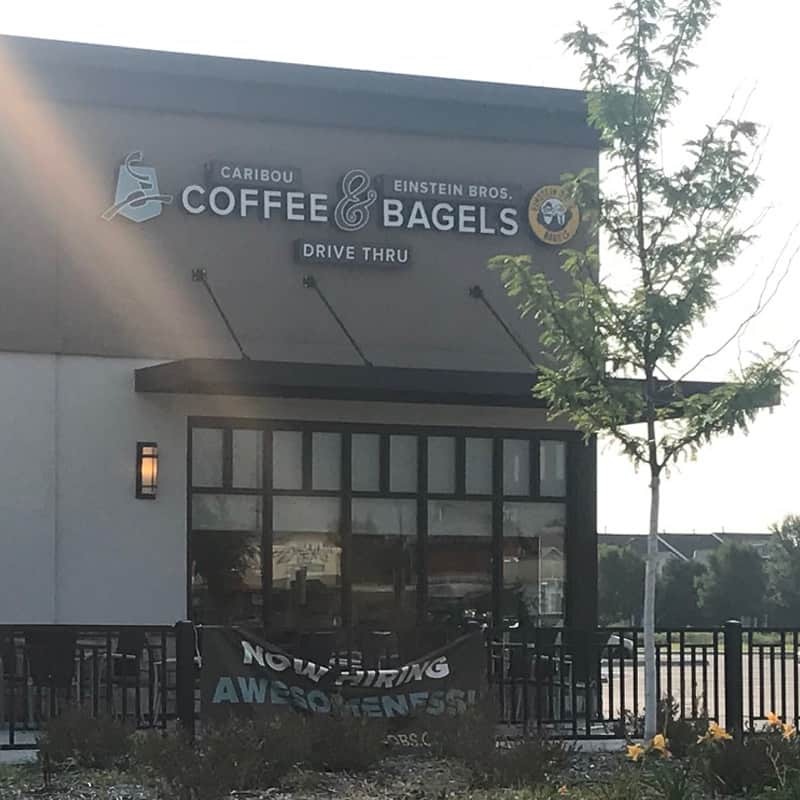 Caribou Coffee located at 8360 Hansen Avenue, Shakopee, MN is a premium coffeehouse featuring high quality, handcrafted beverages and food. At our Shakopee Crossing location we serve expertly roasted coffee blends & espressos and our handcrafted beverages, such as mochas and lattes, are created using only the best ingredients. Our food offerings include a variety of premium breakfast sandwiches, baked goods and snacks to fuel life’s adventures.